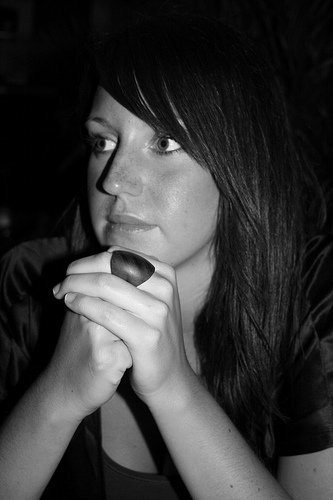 Anne is originally from Lund but is living in Helsingborg. There she started her barista career four years ago. In 2006 she became the National Champion of Sweden and ended up in fourth place at WBC in Bern, making her the worlds best female barista 2006. Anne was also a member of the 2007 Swedish NBC team. Ann is now running Koppi Micro roastery and coffee shop in Helsingborg Sweden together with soon to be husband Charles Nystrand. Resides in Sweden’s second largest town, Gothenburg (home of Nordic Barista Cup 2007), but soon bound for London. Mattias is one of the “veterans” at Matts Johanssons Coffeshop, DaMatteo. He has competed two times prior to winning the 2009 National Swedish championship. Was born in the city of Halmstad, on the westcoast of Sweden. This is the place where she started her career as a Barista. Her passion for coffee grew really strong her first year as a competitor in the Swedish competition. Since then her results have been: 4th place Barista 2006, 3rd place Barista 2007, Swedish Latte Art Champion 2007 which gave a 5th place for the World Latte Art Championship in Antwerp. 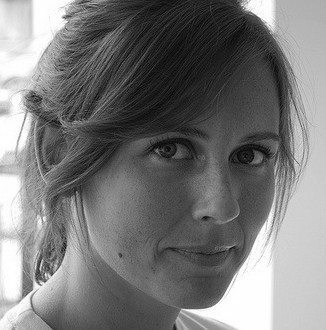 Emma was also member of the Swedish team winning Nordic Barista Cup in 2007. Born and raised in Malmö, used to work in both Copenhagen and London. Rasmus has competed in the nationals for Denmark 2008 and finished 4th, in 2009 he competed in the Swedish Nationals and finished 3rd. 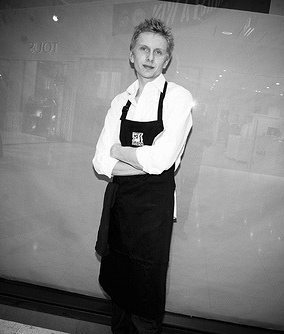 Further more he managed to win the Swedish Best Latteart Title 2009. 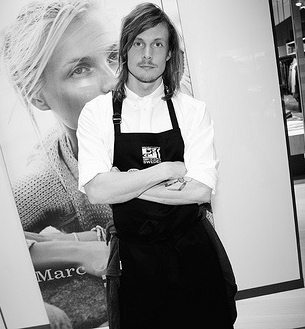 Rasmus never says no to a nice cup of Nescafé.